Well noting this is evidently images of an Eastern European edition of the game, based on the text at the bottom right on the cover, but it is not unreasonable to assume that the physical edition will be similar elsewhere too. 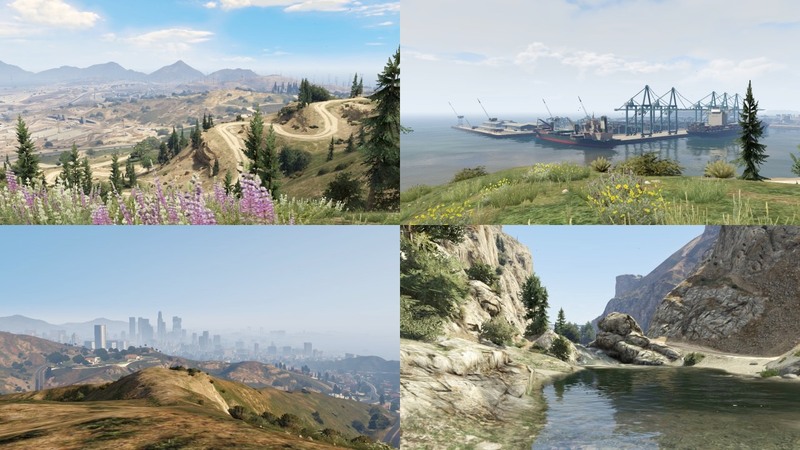 GTA5 for PC will be released wherever it can be sold. Compared to its predecessor Grand Theft Auto IV release for Windows on PC, this is a big jump, which only had 2 DVDs when it was released in 2008. This sort of gives me memories of the nineties, when great games got spread over several CDs – not DVDs – such as Baldur’s Gate and Riven who had five CD’s each to offer. Console Games today uses blu-ray disks, which makes it possible to fill the digital plates with 7-8 times what you could with a DVD disc. PC gamers however haven’t all gone over to blu-ray disk media, largely because of the blu-ray drive hasn’t become a fully standard in the PC market yet. This reminds me yet again about Amiga situation when the Amiga CD32 console came. It took years for Amiga 1200 and Amiga 4000 machines to get fully CD-ROM support. It is now finally official. 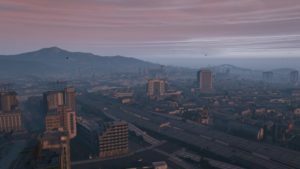 Grand Theft Auto V is indeed coming to Windows on April 14th, after being postponed several times. 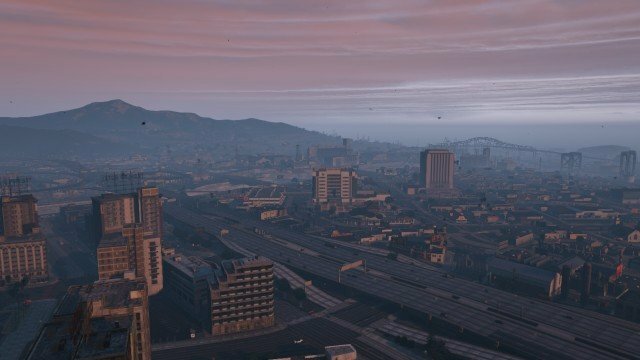 In mid-January, Rockstar announced the very first exposure. Then the game was again postponed in late February, eased three additional weeks. So, at last. 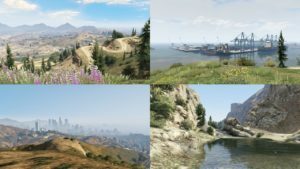 Grand Theft Auto 5 is out for Windows and even more weeks and especially weekends will put teenagers and young adults and even older adults into gamemania.